All images on the Skye Property Centre website are copyright © 2015 Skye Property Centre, Calco UK Ltd and their respective owners. 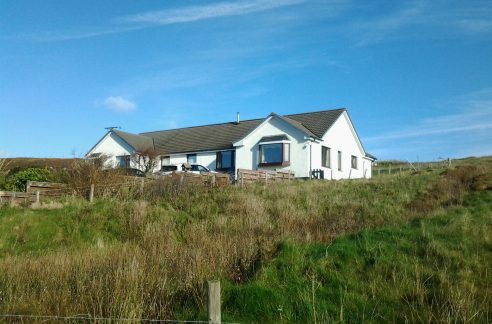 No part of the website (picture or text) may be used in any form without the express written permission of The Skye Property Centre or respective copyright holders’ permissions. Scotland. Company Registration Number: SC410939. 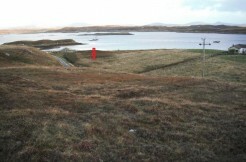 Registered Office: Old Bank of Scotland Buildings, Stornoway, Isle of Lewis, HS1 2BG.